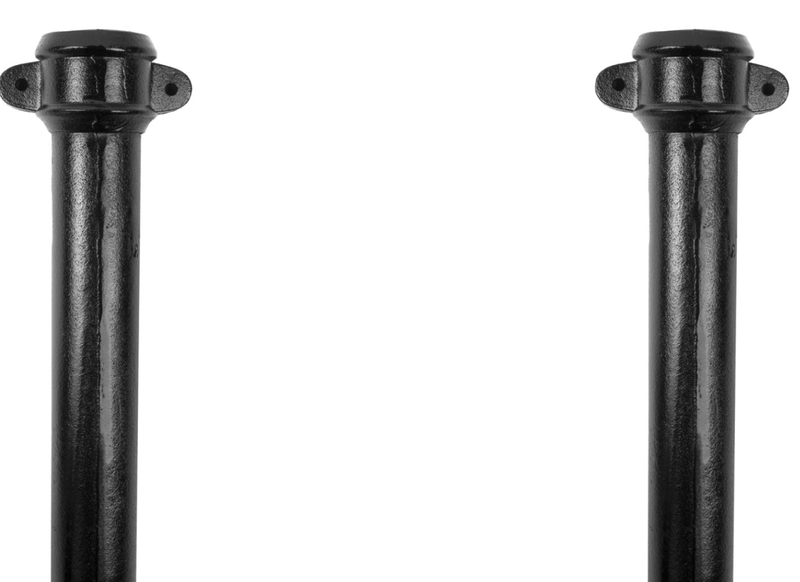 Cast Iron is an extremely strong material which is also durable and longlasting. 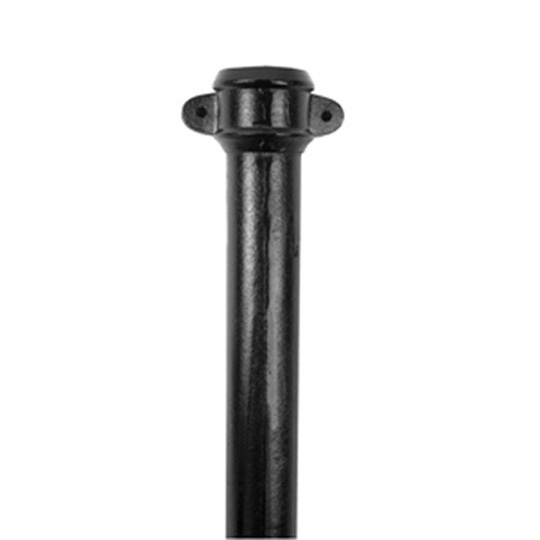 The square and rectangular pipes conform to BS460 and is expected to last 40 years as long as it is maintained reasonably well. Cast Iron is 100% recyclable.